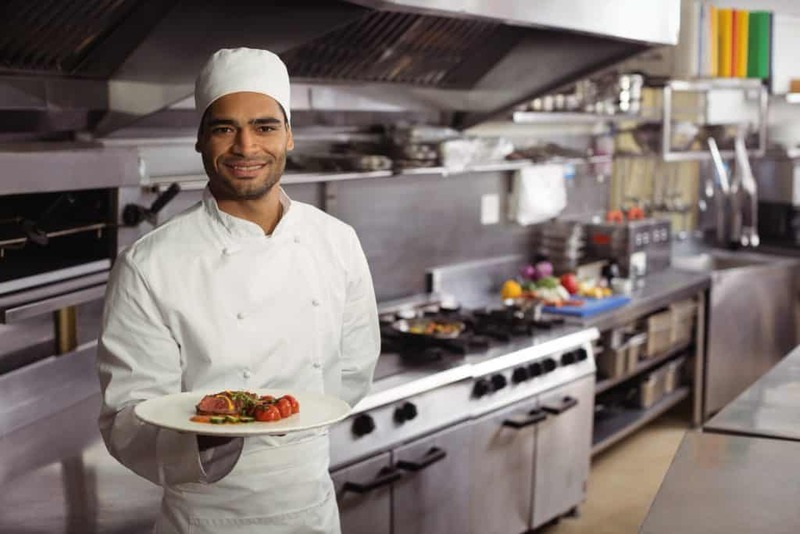 If you own a commercial kitchen, MidAtlantic Hood & Duct Cleaning can help you meet the requirements that the NFPA sets forth for your particular business. Besides satisfying these national standards, we know there’s a much better reason to have your commercial hoods and ducts cleaned, though. 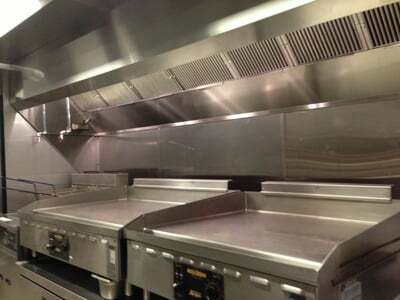 Why Clean Your Restaurant’s Kitchen Exhaust System? You probably know what an important job your hoods and ducts system does. A properly working system will remove unwanted particles from the air, which has a lot of benefits for you and your employees. You’ll be breathing cleaner air, have less sickness to worry about, and you won’t have to deal with sticky, greasy residue all over your floor and cooking equipment. Call Mid Atlantic Hood & Duct! MidAtlantic Hood & Duct Cleaning can help you make the cleanliness of your kitchen your top priority! We love being a part of the local community, and we’ve made many friends and loyal customers over the years. We have staff ready to answer the phone when you call, with information, answers to your questions, and ready to schedule your hood inspection or cleaning services at your earliest convenience! Only the Best for Your Restaurant! MidAtlantic Hood & Duct Cleaning customers know that we offer the most comprehensive services in the area. They choose us time and time again because we provide the value and incredible services that they demand for their businesses. When we tackle your hood cleaning job, you can be sure that you’re getting the best service in the area. Our technicians are highly trained and capable of giving you a better clean than you thought was possible. gather the information we need. From there, we’ll also want to do a visual inspection of your system in order to give you the best estimate of where we need to start and how much your services will const. Finally, we can set you up on a schedule that works for your business. Your business is regulated by state and federal guidelines. MidAtlantic Hood & Duct Cleaning can help you stay ahead of any safety and health codes that are in place to keep your customers and employees healthy. Since these are your highest priorities anyway, MidAtlantic Hood & Duct Cleaning can help you keep your standards high. We know exactly how to give your commercial kitchen the professional clean that it needs. When changes occur in the hood cleaning industry, our technicians know about them as soon as they happen, so we can provide the most complete, up-to-date cleaning you can get. From fire codes to health standards, we know them all! It’s your legal responsibility to keep your kitchen hoods clean, but there are many more reasons to let MidAtlantic Hood & Duct Cleaning handle your kitchen exhaust system cleaning. You’ll also find that, after our services, your entire kitchen will be cleaner, and the difference will be noticeable to everyone. The air will smell better, and all the surfaces in your restaurant will feel cleaner as well. You can reduce sickness among your employees and create a happier work environment for everyone when your kitchen is professionally cleaned. Also, you’ll be reducing the risk of a fire in your commercial kitchen. 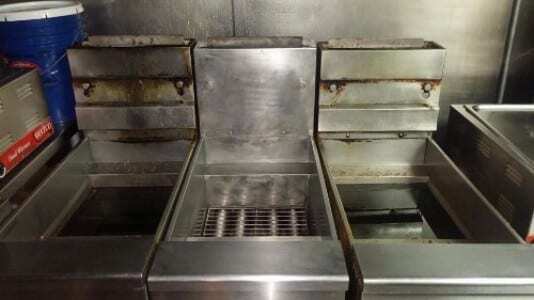 Clean equipment not only makes your safety inspector happy, but it also reduces the chance of a small fire spreading into the exhaust system and causing serious damage to your restaurant. Kitchen fires can be devastating no matter how big or small they are, so preventing them altogether is your best bet. Our Hood Cleaning Service Is Done Right the First Time! MidAtlantic Hood & Duct Cleaning will clean your kitchen hoods and exhaust system thoroughly, and when it’s all said and done, it will be at a price you can afford! We never overcharge for services that local businesses need, and you’ll always get far more than you bargain for with us! We complete our services quickly, making sure not to damage your system. Our services will help you avoid costly equipment repairs and replacements in the future as well, so we’ll save you money in more ways than one. Just call our toll free number 1-866-804-9157 to get in touch with us or contact us by email info@midatlantichd.com. From cook-top to roof-top, we clean your vent hood system down to bare metal per NFPA 96 standards. If you just opened, or can't remember when you last had a hood cleaning, Call Now! 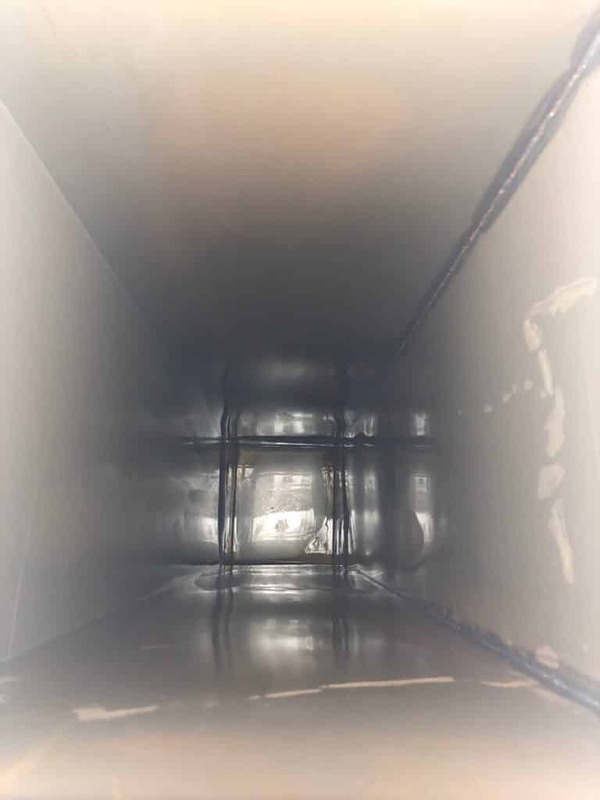 Your kitchen exhaust system catches charcoal and smoke residue over time, and must be serviced regularly to maintain a safe working establishment for not only your employees, but your customers! Many hood and duct systems do not have an easily accessible system. We solve this problem for you once and for all with professional access panel installations for your commercial kitchen duct. The exhaust fan is a crucial component of your kitchen exhaust system, and must stay clean and free to work properly. Get an instant quote from us and do your kitchen a massive service! We bring your hood filters to like-new conditions, with a thorough soaking and cleaning. Be amazed at the results in the overall cosmetics of your hood system with a professional cleaning! Is it time for a full kitchen detail? Breathe new life into your cooking establishment with a phenomenal deep cleaning. You not only improve your working environment, but increase safety and sanitation! #1 Commercial Vent Hood Cleaner in Delaware! 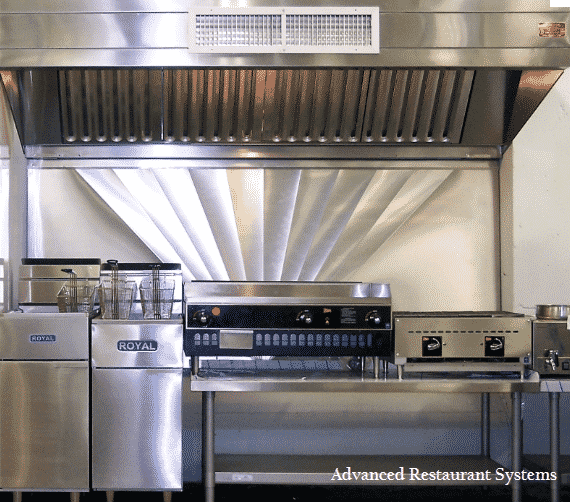 Your commercial kitchen’s exhaust system is made up of many components, all of which should be cleaned well in order to help you meet industry regulations and give you many more benefits as well. When you’re looking for a company that is competent enough to handle your commercial kitchen hood cleaning and you want those services at reasonable prices, we can offer you all these things, plus customer service that is unmatched anywhere in the area. metal clean that health and safety inspectors will be pleased to see. floors, and ceilings if necessary. team like ours can give you these specialized services. you thorough dumpster area cleaning that removes dangerous and disgusting contaminants. and install access panels if needed to get your system current. hinges. That way, we don’t have to remove and reattach them after every cleaning. other services in order to give you comprehensive coverage from floor to ceiling, inside and out. Who Needs Commercial Vent Hood Cleanings? MidAtlantic Hood & Duct Cares About Your Restaurant! area that can provide you with consistent, unbeatable services! MidAtlantic Hood & Duct © 2019 All Rights Reserved.